Many iPhone users after upgrading to iOS 11 are facing issue that iPhone is showing wrong timezone. 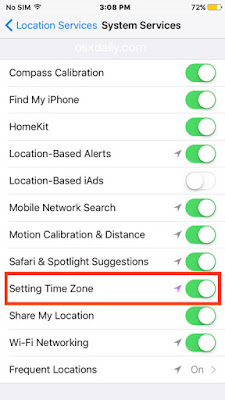 The issue is while iPhone Time Zone set to "Set Automatically" to OFF , iPhone will revert to home country time after a restart or switching back from AirplanMode. The time zone reverts in iPhone is faced only after upgrading to iOS11. This sometimes causes to miss an alarm, reminder or important meeting. I hope you will really like them. 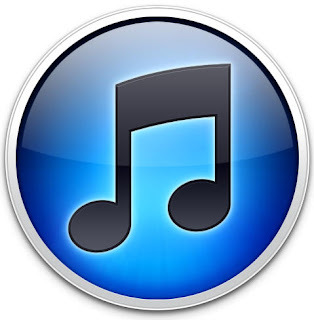 itunes could not backup the iphone because an error occurred while reading from or writing. Many iPhone 6/7/8 and iPhone X on iOS 11 users are facing issue while restoring their iPhone using iTunes and the iTunes error says “iTunes could not backup the iPhone because an error occurred while reading from or writing to the iPhone”. The iTunes restore error is with both windows and mac and fails to take backup. The Apple has no official statement about why iTunes could not backup the iPhone and giving read write error. But there are some workaround available that you may try to fix the issue and take backup of iPhone using iTunes. Fix 1: Authorize the PC for Apple id In iTunes -> Look at the top menu. You'll see "Account", then Authorize, Select Authorize this computer. And this should fix any authorization related issue. 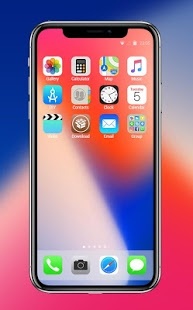 Many iPhone 6/7 and iPhone X/8 users on iOS 11 are facing issue with syncing Yahoo contacts. The yahoo contacts are not syncing to iPhone after upgrade to iOS11. 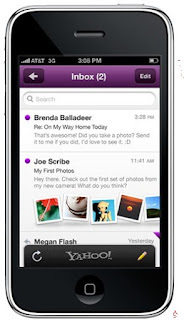 Even on recently purchased new iPhone and added Verizon.net Yahoo account to the iPhone Mail app but for some reason Yahoo contacts are not syncing with the iPhone. Users have tried deleting and re-adding the account and still not getting most of contacts, While on web through computer and see all contacts but not on my iPhone. 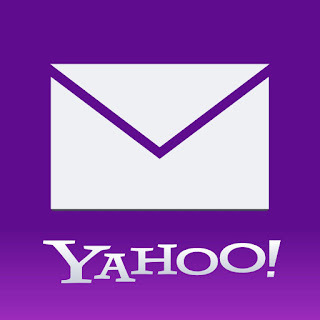 The issue occurred when users faced a mail server errors or Yahoo mail not updating issue and tried to re-add the account to iPhone. But once the user have deleted the email, and tried to re add, but it wouldn't. Restarting and hard reset does not seems to fix the issue. 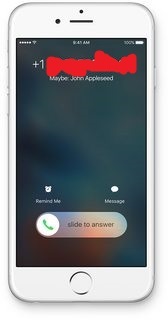 Many iPhone users after upgrading to iOS 11 are facing an issue in iMessage, call logs and Message apps that when they got a call from a number that is not saved in contact list but in the call log, under the number, a name is suggested: "Maybe: X". The issue is seem all the time as users get a "Maybe:" in front of most iMessage contacts and only the phone number for SMS. This is not a bug or issue but an intended behaviour added by Apple as iOS scans your email for contact info. If the phone number is not in your Address Book, it looks to your email to see if anyone with this number sent you email. If it finds the phone number linked with a contact from your email, it will show you "Maybe:" with its guess of the person's name. 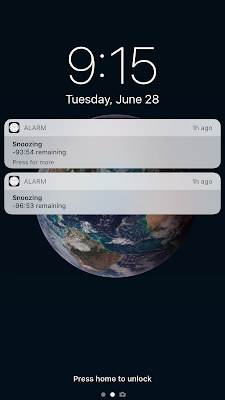 Even on the latest software iOS 11 and iPhone X, iPhone 8 it’s a very common query that many iPhone users raise that “how can i change snooze duration for alarm in IOS 11”.If you wish to let Apple know you would like to see a change implemented to add customizable snooze timer, then we need to use the feedback link provided by Apple (http://www.apple.com/feedback/iphone.html). 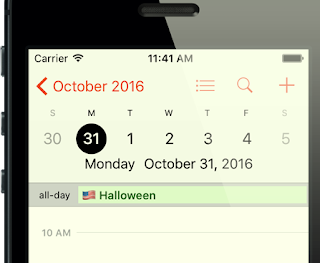 Many iPhone users complaint about missing the Easter and Good Friday on the 2018 iCalender in iOS 11. While looking for the Good Friday and Easter Holiday on US Holidays calendar supplied on the Apple devices the users found none of these holidays listed there . However this is not a case with every holiday as some of religious holidays are there but Easter and Good Friday are missing from iPhone calendar. However there are rumors that Good Friday & Easter are dropped in US but available in other countries like Australia. Many iPhone users including on iPhone 7+, iPhone 8 and iPhone X are facing issue with lock screen notification on iPhone screen in iOS 11. The lock screen notification text is not placed properly in the screen it seems that notification text is not fitting to border and slipping off the area. This is the very annoying bug in iOS 11 as notification looks messed up. Any notification longer than a single line have this issue where the second or third line are going out of notification area or the the preview notifications does not expand properly. Many iPhone 6s and 7 plus, even iPhone 8 users are facing issue to join WIFI network after upgrading to iOS 11. User is not able to join wireless network as able to do with iOS 10 on same network. While trying to connect to network iPhone user receives a pop up “Unable to join network”. The issue is also reported on iPad devices. iPhone “Unable to join network” error is mainly reported for wireless network over Routers only. Most of the apps work with Wi-Fi and it will make them useless if iPhone is not joining to WIFI networks. How to fix iPhone “Unable to join network” issue. 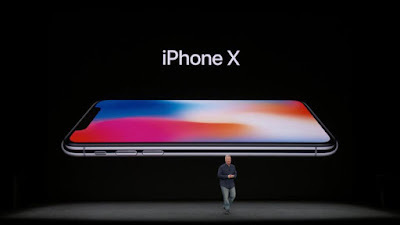 Many iPhone X users are facing issue that the iPhone X is consuming too much cellular data. For some users reported that the phone is taking 3GB data in just 2 hours of data. Many customers reported this issue to Apple, but the customer care seems to be completely unaware of the issue. 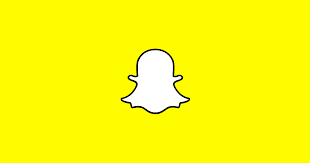 Most of the usage comes from System Services under the "Apple ID Services" heading. It was hundreds of MB a day while still connected to WiFi. 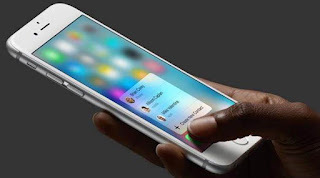 Many iPhone 6/7 plus users are unable to edit or share photos taken few seconds ago. 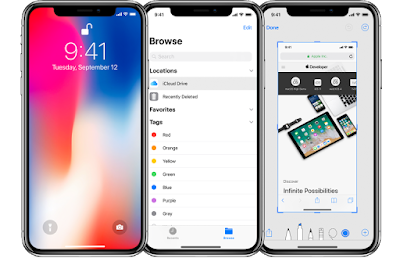 The issue is majorly reported in iOS 11 or after user upgrade to iOS 11. This happens strange behaviour in the Camera and Photos app that photos taken recently cannot be edited or shared. The recently taken photo that can be edited then just minutes later takes another that can’t be edited. The issue is even reported with iPhone X and iPhone 8 on in iOS 11.2.5. However when tried to share photos by going into the Messages app and attaching them it works fine but just not from the Camera or Photos app. This is annoying that photos can not be edited straight away. While some user complains that the issue is not with every photo taken but is intermittent like take a photo, can edit. Take another, can’t edit. Take another.. but not a fixed pattern. Surely this is an intermittent problem, that appears to occur randomly. iPhone Restore from iCloud stuck on 'time remaining: estimating…"
How to fix restore not completing in iPhone 6s/6+, stuck at calculating time:Fix 1: Restart the restore from iCloud For iOS 10 onwards , Go to, Settings -> User's Apple ID -> iCloud -> Bakcup -> Stop Restoring iPhone. And now try again with restore. It may work this time.